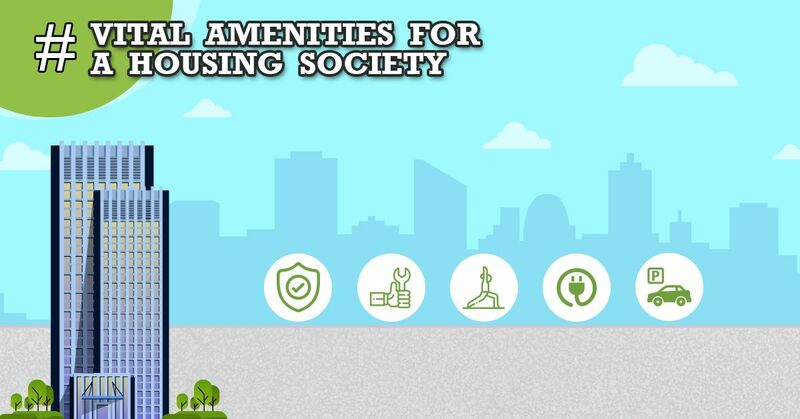 An individual who is investing in a home which is an integrated part of a residential complex, it is essential that he or she focuses on some necessary amenities for an enriching experience. There can be an array of necessities which projects can offer, but among them, some are significant to lead a comfortable life. In India, power outages are quite prevalent, so it is critical for your housing society to provide a power backup facility. Before investing in the property, you need to make sure that the building has a good power backup setting. Due to space problem nowadays, parking becomes a significant issue in most of the projects. So the parking space availability is vital while purchasing the property. All work no play makes life dull. A quick game of table tennis post work can rejuvenate one’s soul. A society can have a sports area which can include indoor games like carom, pool or squash. There could be other recreational amenities like an amphitheater or a hobby room, and kids play area ideal for few hours of sheer joy. 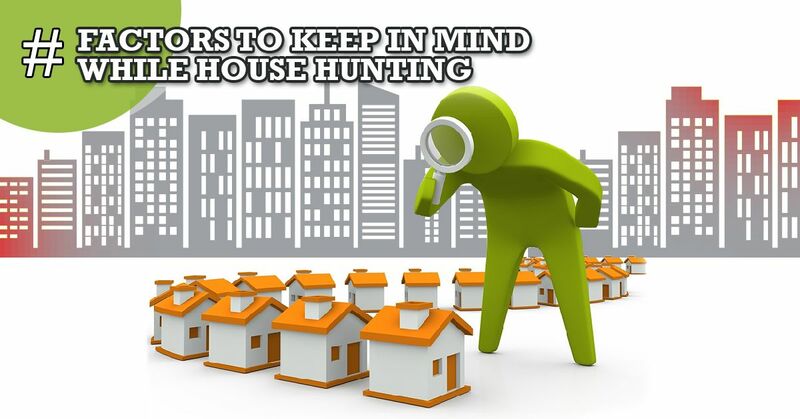 Make sure your housing complex provides with 24/7 securities and guards stationed all times at the entrance. In most of the projects, the builders nowadays offer with a high level of protection like CCTV camera installed everywhere, firefighting equipment, video door phone, intercom facilities, etc. Your apartment might have emergency issues like an overflowing pipe, the leakage of which can cause severe damage to your apartment. That is the moment when you would require an on-site maintenance staff that will get you back on track. Certain projects might also offer several value-added provisions besides the points mentioned above. A community hall has become a very significant aspect of any residential complex. You can organize a birthday party or a wedding party in your comfort zone. Also, facilities like a swimming pool can feel like bliss after a hard day of work. Other provisions like car washing facility, solar panels for 24×7 hot water and energy-efficient lobby lights, etc. can be some of the other facilities provided. If you are looking for a residential complex which has all the essential amenities you have ever wanted then StarOm Millenia is the right place for you and your family. The property not only offers you with the necessary essential amenities but also some of the value-added provisions mentioned above. The project on B.T. Road, North Kolkata; a well thought out property with state of the art architecture which caters to all consumer segments.